Good news is hard to come by these days, so when I find it, especially within my own little area of expertise, it really is worth savoring - even though it comes from what is basically a report about a report. 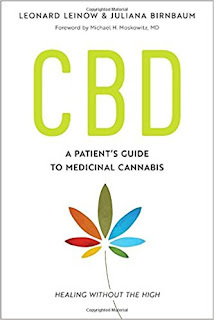 "The cultivation of cannabis is leading to a greater stress on water and sustainability practices in agriculture"
Huzzah! Music to the pro-weed environmentalist's ears! But then, alas, dismay: the report proceeds to conveniently ignore the systematic ecosystem destruction carried out by unregulated pot growers in northern California, choosing instead to praise the growers' firm Humboldt's Finest for its promotion of "a rain grown, sun grown cultivation technique." is leading legal weed's push for environmental sustainability. 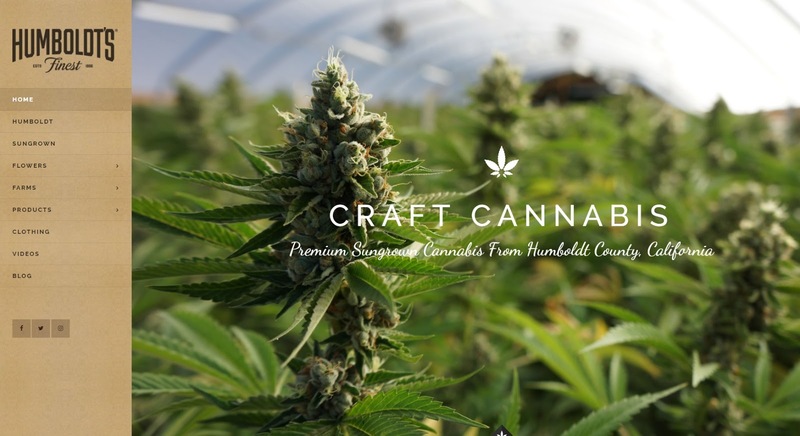 That's all well and good, but Humboldt's Finest - a small coalition of ecologically conscious growers - does not even begin to represent the dominant growing practices in Humboldt County or the rest of northern California. Based on recent estimates, there are at least some 10,000 growers in the region, and most of them do not belong to Humboldt's Finest. Most of them do not even grow for the legal market, and most of them are regularly dumping plastic and pesticides into the woods and siphoning water out of already-stressed river systems. Moreover, even the responsible growers of Humboldt's Finest play a role in the excessive erosion that clogs those same river systems with silt. To be clear, I'm not faulting Humboldt's Finest for doing what they do; it is laudable that a contingent of growers in the nation's most famous weed-growing region are leading a push for sustainability. But I don't think it is responsible for pro-cannabis outlets like Salar and Civilized Media to tout those positives without acknowledging that overall, cannabis farming is still unsustainable, and it will take a supreme effort by far more people than just those inside the industry to reverse course. 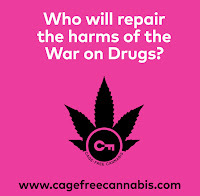 Reports on (and on behalf of) the legal cannabis industry need to acknowledge the ecological destruction of outlaw marijuana growing and put pressure on lawmakers (especially federal lawmakers) to develop policies that will rein it in. So far, the policy that seems most likely to achieve that is federal legalization. Prohibition may be over in California and many other parts of the West, but that doesn't mean it isn't still propping up the nationwide price for black-market marijuana. 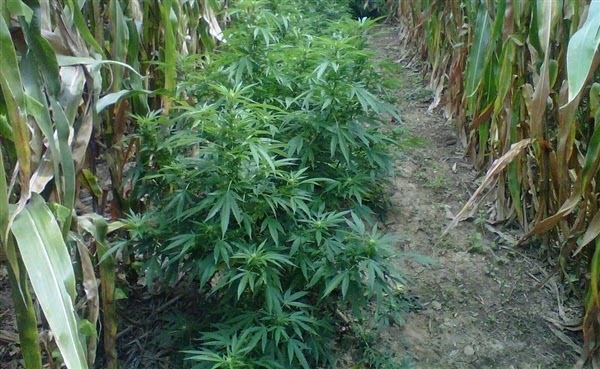 With high prices, outlaw growers are encouraged to keep up the large-scale, environmentally destructive cultivation methods that are currently wreaking ecological havoc in California. Legal, sustainable cannabis should be the law of all the land - not just in states that are on the vanguard of the new industry. The long-term health of northern California's forests depends on it.